How do I upload profile picture avatars? Admins can enable students to choose a profile picture from pre-approved avatars. Open the vertical menu in the toolbar of Domain Details. Click Choose File, find and select the image file on your computer. 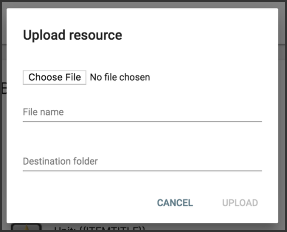 Provide the file a name other than the filename if you want and choose the Destination folder in Buzz for the file. 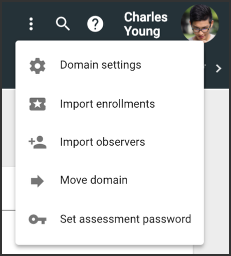 Upload and Save the new Domain Settings. How do I allow students to change their profile picture? How do I upload files to use as resources? How do I use the Domain tool? 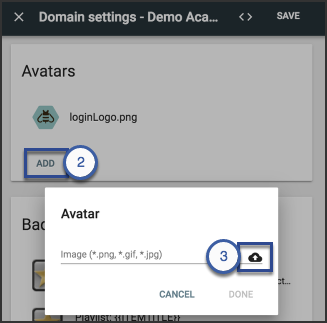 If you've already uploaded a file that you want to use as an avatar, navigate to it in the Select Resource window and click Select. How do I create Course Metadata fields? How do I manage domain resources?